DONGGUAN, China — The chairman of Huawei challenged the United States and other governments to provide evidence for claims the Chinese tech giant is a security risk as the company launched a public relations effort to defuse fears that threaten its role in next-generation communications. Talking to reporters who were invited to Huawei Technologies Ltd.'s headquarters, Ken Hu complained accusations against the biggest global maker of network gear stem from "ideology and geopolitics." He warned excluding Huawei from fifth-generation networks in Australia and other markets would hurt consumers by raising prices and slowing innovation. Australia and New Zealand have barred Huawei in 5G networks on security grounds. They joined the United States and Taiwan, which have broader curbs on Huawei. Japan's cybersecurity agency says suppliers including Huawei that are deemed high-risk will be excluded from government purchases. The latest curbs have had little impact on Huawei, which is the biggest global maker of network gear and a leader in 5G development. 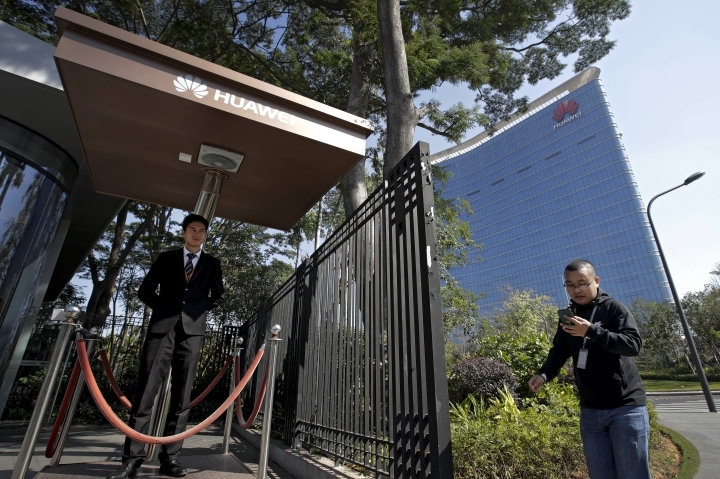 But the normally press-shy company's decision to hold Tuesday's event appeared to reflect concern that if restrictions spread, they might hurt Huawei's access to a 5G market industry analysts say could be worth $20 billion a year by 2022. Hu, who appears at industry events but rarely gives interviews, talked for two hours and 20 minutes with American, European and Asian reporters. "If you have proof or evidence, it should be made known," said Hu. "Maybe not to Huawei and maybe not to the public, but to telecom operators, because they are the ones that buy Huawei." 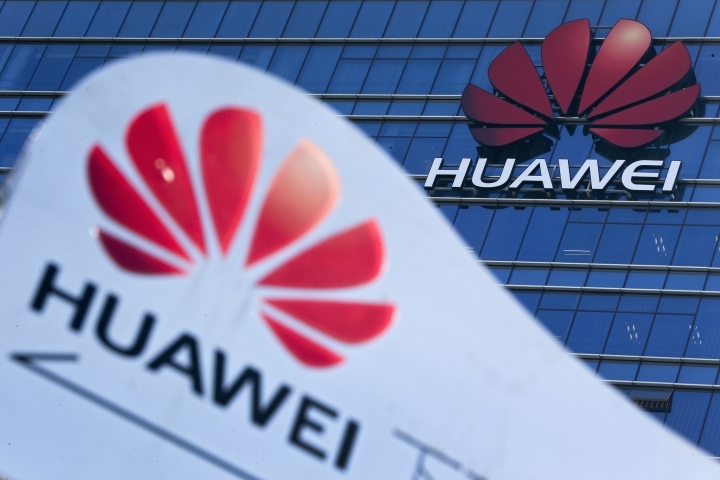 Huawei, founded in 1987 by a former military engineer, rejects accusations it is controlled by the ruling Communist Party or designs equipment to facilitate eavesdropping. But foreign officials cite a Chinese law that requires companies to cooperate with intelligence agencies and express concern telecom equipment suppliers might be required to modify products. The emergence of 5G has heightened those fears. The technology is meant to support a vast expansion of telecoms networks to connect self-driving cars, factory robots, medical devices and power plants. That has prompted governments increasingly to view telecoms networks as strategic national assets. "There has never been any evidence that our equipment poses a security threat," said Hu. He added later, "We have never accepted requests from any government to damage the networks or business of any of our customers." Huawei is China's first global tech competitor, making it politically important to a ruling Communist Party that wants to transform the country from the world's low-wage factory into a leader in fields from robotics to clean energy to biotech. The company has 180,000 employees and says sales are on track to top $100 billion this year. The United States and other critics should disclose evidence against Huawei to make clear why they are pursuing a conflict that could have "massive repercussions" if Beijing retaliates, said Scott Kennedy, a Chinese politics specialist at the Center for Strategic and International Studies in Washington. U.S.-Chinese relations already are strained over President Donald Trump's tariff hikes on billions of dollars of Chinese imports in a fight over complaints Beijing steals or pressures companies to hand over technology. "It's long past time for those worried about Huawei to air their evidence publicly, not to satisfy China but as an obligation to the American people," said Kennedy in an email. "The U.S. government should publicly prove this coming conflict is worth it." Hu's denials Tuesday echoed previous company statements but marked the first time a Huawei leader directly addressed security complaints, underscoring their sensitivity. Hu noted a Chinese foreign ministry spokesman said Dec. 10 that no law requires companies to modify equipment to permit secret access. "We haven't received any request to provide improper information," he said. "In the future, we will also act in strict accordance with the law in dealing with similar situations." The lack of public evidence has prompted some industry analysts to suggest the accusations might be an excuse to shield U.S. or European competitors against a successful Chinese challenger. Asked about that, Hu said reducing competition would hamper innovation and raise costs for consumers. 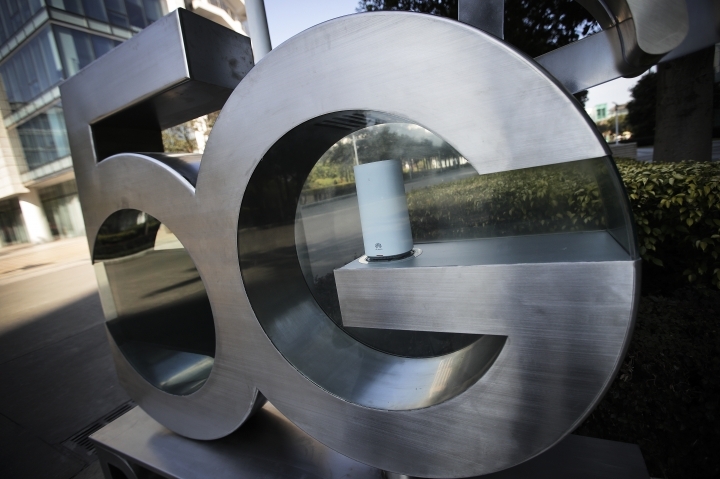 Hu cited what he said was a forecast by a research firm, Frontier Economics, that the cost of installing 5G wireless base stations in Australia would be 15 to 40 percent higher without competition from Huawei. "You can't make yourself more excellent by blocking competitors from the playing field," he said. Despite "efforts to use politics to interfere with industry growth," Huawei has signed contracts to supply 5G equipment to 25 telecom carriers according to Hu. He said more than 10,000 5G base stations have been shipped. "We are proud to say that our customers continue to trust us," he said. Huawei suffered another setback when its chief financial officer was arrested Dec. 1 in Canada in connection with U.S. accusations the company violated restrictions on sales of American technology to Iran. Hu said he couldn't discuss the Iran accusations because the executive, Meng Wanzhou, is in the midst of court proceedings in Vancouver. Meng, the daughter of Huawei's founder, Ren Zhengfei, faces possible U.S. charges of lying to a bank to conceal Huawei's dealings with Iran. However, Hu said Huawei is "very confident in our trade compliance management." Echoing earlier company statements, he expressed "confidence in the fairness and independence" of courts involved in Meng's case. Asked whether Meng's arrest made Huawei executives reluctant to leave China, Hu laughed and said, "There is no impact on our travel plans. At this time yesterday, I was on a plane" returning from Europe. Another Chinese company, ZTE Corp., was nearly forced out of business this year after it was blocked from buying U.S. technology over its exports to Iran and North Korea. Trump restored access after ZTE paid a $1 billion fine, replaced its executives and hired U.S.-selected compliance managers. Asked whether Huawei would be hurt if it faced similar curbs, Hu said he couldn't talk about something that hadn't happened. But he said the company has a global network of 13,000 suppliers and a "diversified supply strategy" that allowed it cope with Japan's 2011 tsunami and other disruptions. 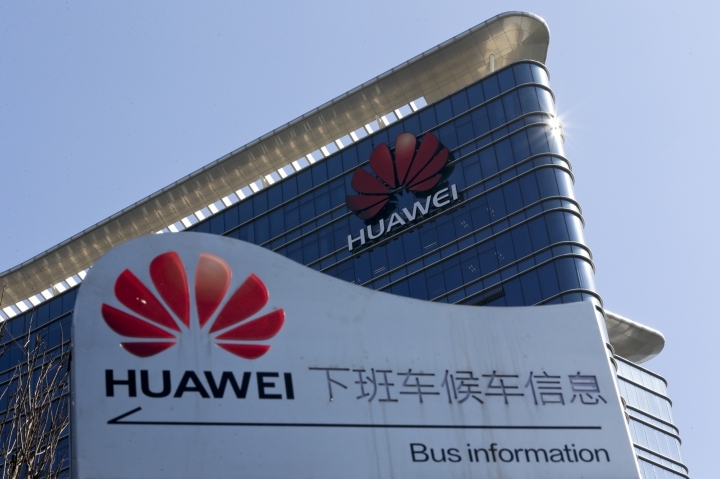 Huawei has opened centers in Britain, Germany and Canada for governments to test its equipment and software. Its newest "security transparency center" is due to open in Belgium in the first quarter of 2019. 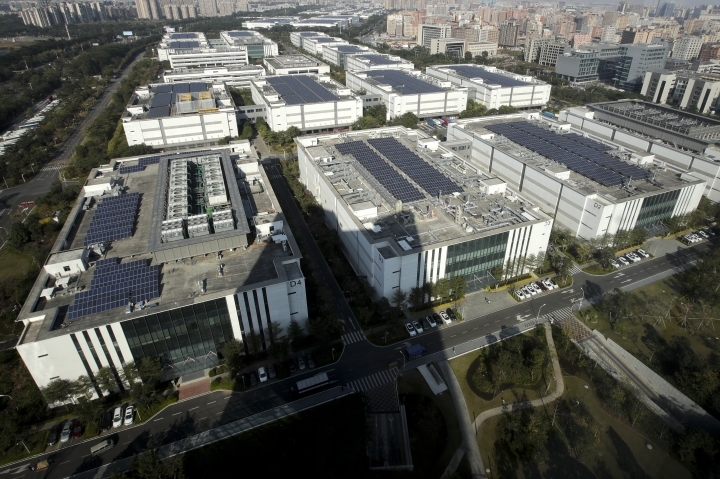 Tuesday's event for reporters included tours of two research-and-development laboratories at Huawei's headquarters in Shenzhen, which abuts Hong Kong, and a cybersecurity testing center at a newly built campus in Dongguan, an hour's drive to the west. The company said it was the first time reporters had been allowed to see those facilities. 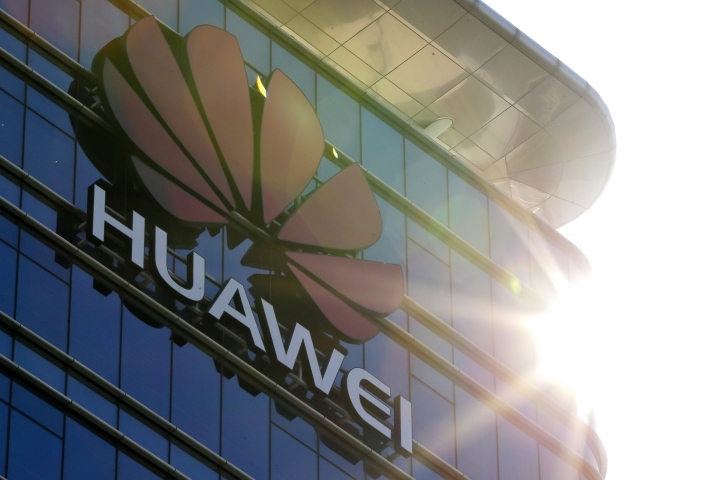 The cybersecurity lab has facilities used by customers including Spain's Telefonica to carry out their own tests on Huawei equipment and software, according to its director, Martin Wang. "We are open to any discussion with customers about how we can improve cybersecurity," said the company's director of cybersecurity and privacy, Sean Yang.